Let's talk about your property site plan today. While a survey shows things such as building dimensions, property lines and easements, a site plan is a drawing that's created from the information of a survey. Essentially it’s a drawing (or map) that’s required for a planned construction project - whether it's a commercial or residential location. 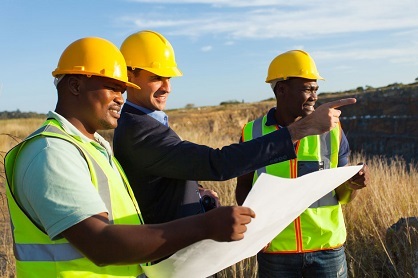 A property site plan usually includes information such as elevations, setbacks, neighboring structures, utility lines and the location and dimensions of the planned construction. At Lattimore and Peeler, you can have your survey and your site plan handled by one provider. If you need a site plan call us at 704-445-2525. You may have one residential house or an entire shopping center that needs a site plan. Obviously, the cost would vary greatly. However, one of the things that Lattimore and Peeler prides itself on is offering accurate and affordable services to area residents around Lawndale. If you'd like to discuss your next building project we're delighted to speak with you. Simply tell us a few details and we’ll dive into the specifics to provide an accurate quote for your particular project. Get started by reaching out to us today.